Having to admit bankruptcy is difficult and everybody tries very hard to avoid it. Nevertheless, both ordinary people and big businesses are equally susceptible to it. As a matter of fact, when discussing states, Alabama residents were in the first place in 2017 according to the personal bankruptcy filing rate. The statistics for 2018 are yet to be made, so let's take a brief look at some of the most notorious reasons for going broke so as the avoid them completely, if possible. The frequently quoted Harvard study points out that 62% of all personal bankruptcies occurred due to medical debts. What is more, that has almost nothing to do with medical insurance, since almost 80% of the poor people had some kind of health insurance. Thanks to the advantages in medicine, technology is much more involved in the treatments and patients are cured at a better speed. However, that also implies higher costs. The more efficient a treatment is, the higher its price. In addition to this, despite the fact that most people have some kind of medical insurance, it is often too expensive for them, too. What is more, a health insurance contract can be really confusing and people don't pay enough attention to what exactly is being covered by it, thus ending up with both health and financial problems. According to one study, nine out of ten people facing bankruptcy were employed or receiving some kind of income. Somewhat surprisingly, you have more chances of becoming hugely indebted if you have a job. There are several reasons why this situation may occur.For instance, losing a job is one of them. If you are used to a certain income and have certain spending habits, it's hard to adjust to the new situation. Not to mention if there is a mortgage in the picture. Apparently, clinging to your marital status is quite a good decision. A lot of spouses lose a significant part of monthly income when they get divorced. Court appeals for a higher alimony can last for ages, and in the meantime the divorcee is left with reduced funds and increased expenses. Similarly, being separated carries almost the same risk. Even though the profile of an average insolvent person is someone who is still married, that person has a high chance of getting divorced, too. The tricky part about overspending is that even though your salary remained the same, and you haven't introduced any new products to your shopping list, or enrolled new courses, if the inflation hits, the money value drops, and this can eventually drag you down. Consequently, you should always monitor your expenses and calculate budget accordingly. On the other hand, getting a pay rise or a promotion can also result in overspending if you overestimate the new earnings. This category is usually named "unexpected expenses", but since we have already discussed medical costs (which usually occur out of the blue), the attention is now on natural disasters and different types of emergencies. A lot of those could have been avoided if you have had a proper insurance. For instance, a tree falling on your car after a storm can cause quite a damage, just like a sudden flood in your home. Such mishaps can have a serious impact on your savings, can't they? A proper and timely insurance would have taken care of them. Entering your retirement burdened with a debt is definitely not a good idea. First of all, your regular income is usually much lower when you retire, even if your partner is still working. Secondly, you should remember the first point from our list about the medical expenses. At this age, you are more prone to illnesses and injuries, which only add to the overall indebtedness. The likelihood is even higher if the debt is related to a high-risk mortgage. However, if you are facing a foreclosure, it can still be avoided with some legal advice by Philadelphia bankruptcy attorney Mr. David M. Offen. Sometimes even a free consultation is enough to get you out of trouble. So, what conclusion is to be drawn from all this? First of all, we should all save more and pay greater attention to the above mentioned areas. If you have failed to do so, it may not be too late to consult with a person in the know who can offer a proper solution. Loving the environment doesn't have to be hard! April 22 is a time to appreciate and show some love to our home we call Earth. This special day is Earth Day, and humans have been celebrating this holiday for a long time. Here are 10 tips for you to show your appreciation for Mother Nature and the Earth. Why not get some exercise and save the environment at the same time! Walk or bike to the places you need to go and contribute less air pollution to the environment. Exercise makes people feel good. Other alternatives to going green when traveling are car pooling and taking public transportation. Avoid having more plastic entering the landfills by using reusable bags. 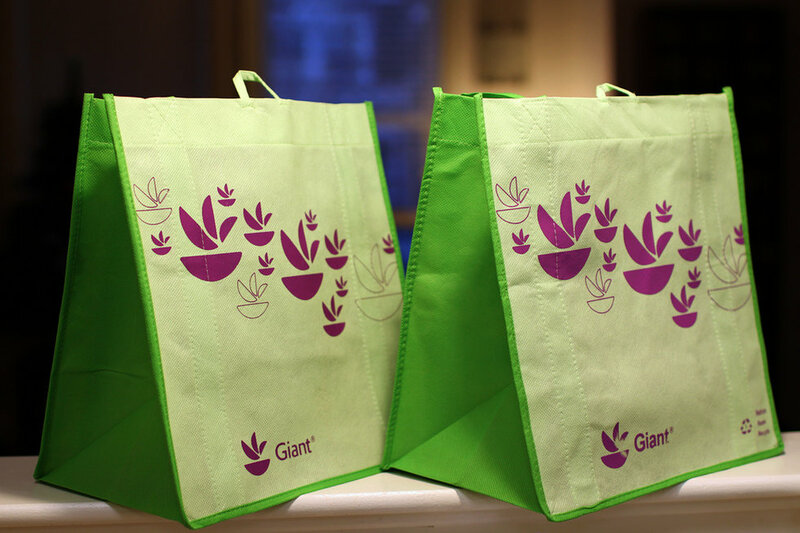 These bags can be purchased for a small fee at most grocery and retail shops, and it can be reused many times. 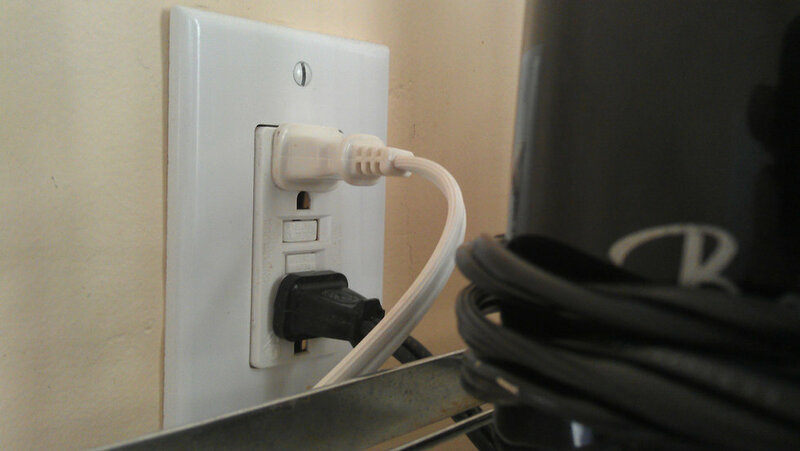 Avoid harming the environment by using this trick of unplugging all electrical prongs when not in use. This will also help your electrical bill and other utility bills you have. Save some money and the environment with this helpful tip. 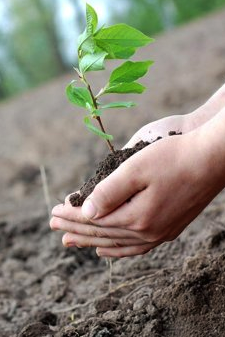 Go green by planting a tree on Earth Day. Watch the tree grow overtime and see it develop. Not only is it a fun activity, but brings in more oxygen to the environment. Instead of chopping trees, plant one. Do you have any clothes or items you no longer need? Forget throwing the items in the dumpster and donate gently used items and clothes. Not only are you contributing to less waste in landfills, but you are also helping the community by donating to thrift stores. 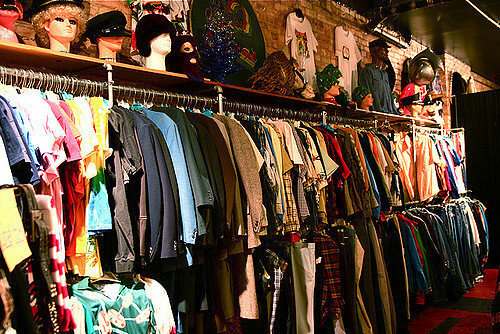 Make an item that you no longer want as someone's treasure when they buy it a thrift store. Reusable water bottles are a far better investment than plastic water bottles. 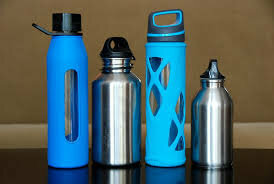 Instead of paying for a pack of water bottles, invest in one reusable water bottle and refill it as many times desired! Less waste in a landfill is always a good thing. Another way to save waste in our landfills is to use both sides of a paper. This will also save people money when they don't have to buy too much paper. 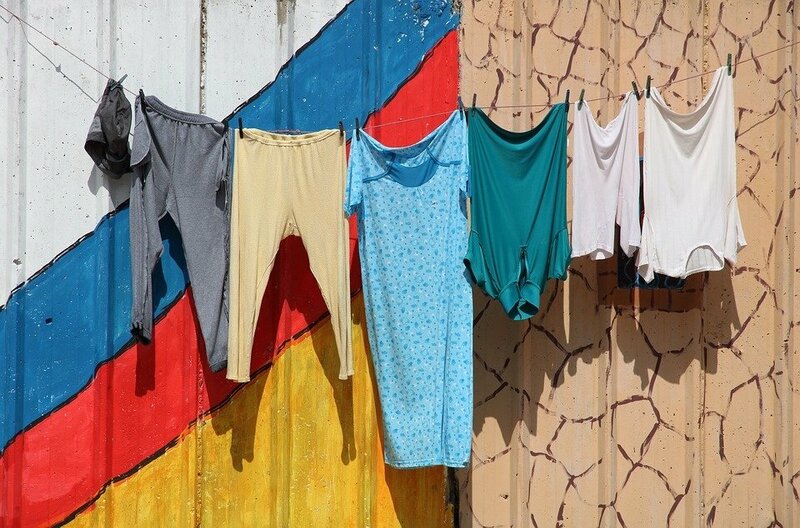 Use the magic of the sun by helping washed clothes dry up. Instead of using a dryer, utilize the sun to help with chores. Using less energy is always a good thing. 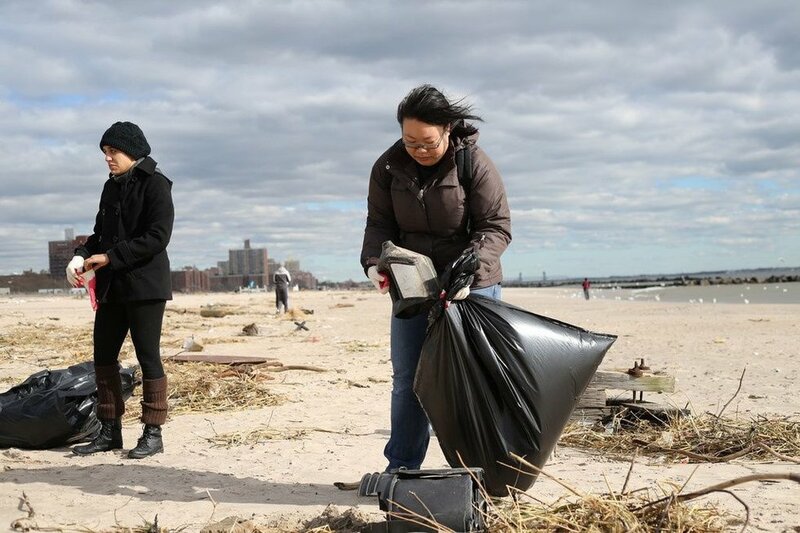 Fulfill your part of civic engagement by volunteering to help clean up a park or a public area. Community service makes people feel good and shows mother nature your support by cleaning up. 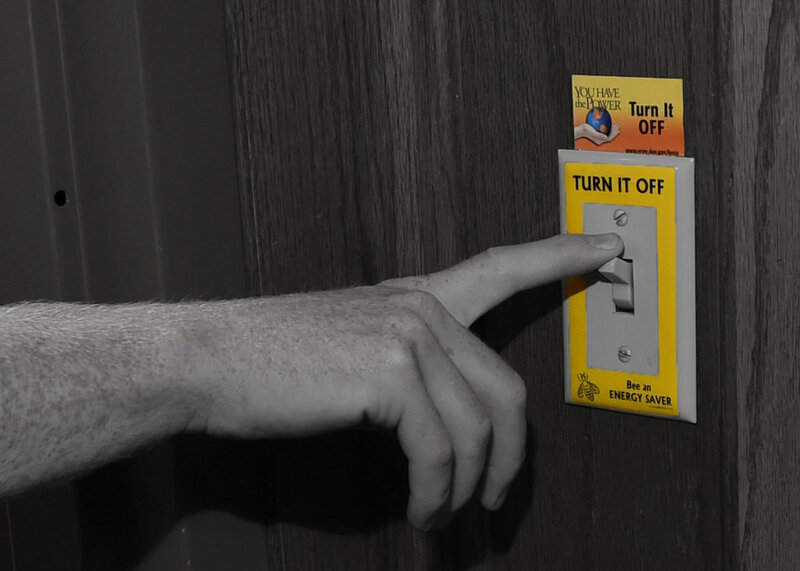 Turn off the lights and save both the environment and your electrical bill. 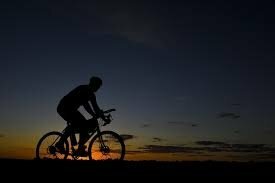 Use the sun during the day as your source of light, and whenever you're not in a room turn off the lights!